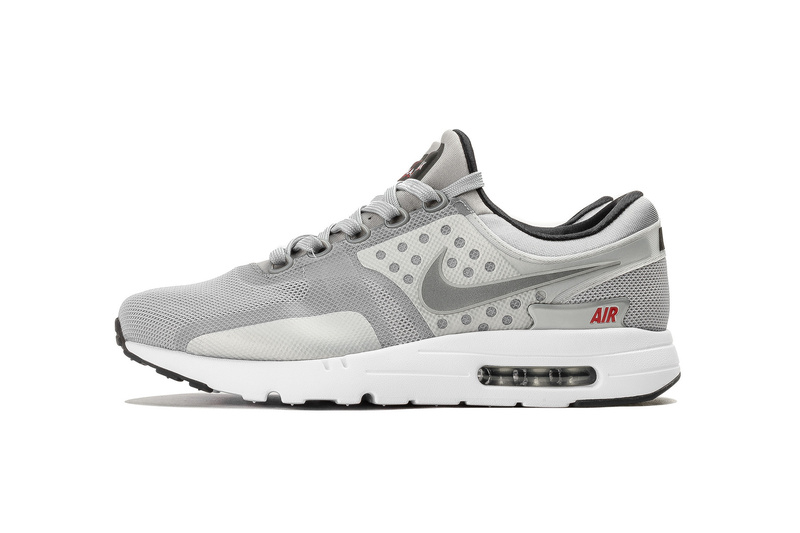 Nike Air Max Zero "Metallic Silver"
Nike preps the Air Max Zero for a grey, red and black colorway this month. Similar to the OG Nintendo color scheme, the Nike Air Max Zero features a grey, black and red colorway fitting for the current fall season. Mesh uppers do these well and complement the details found underneath. Look out for these to release at NSW retailers across the globe.